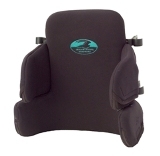 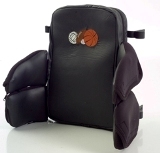 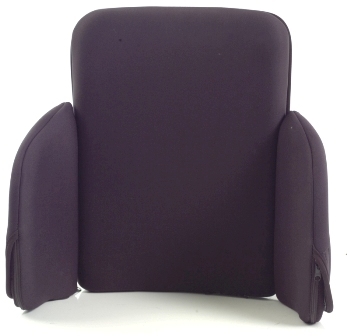 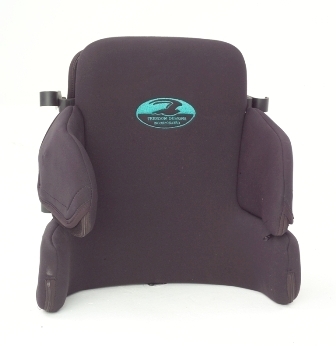 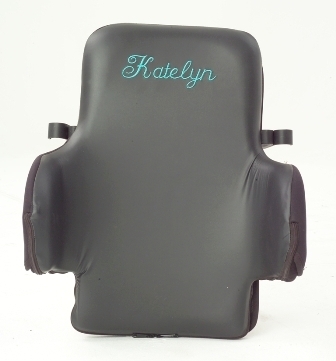 The Easy Conforming Back has a contoured design with ultimate adjustability and quick release. This back hugs the contour of the body with curved panels to provide a custom fit. The Split Wing modification (MOD2-QQ) has two seperate panels that allow for easy individual adjustments at the lateral and hip areas to provide a truly custom fit. 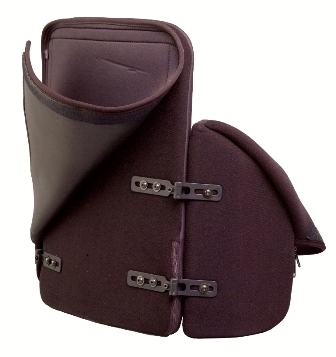 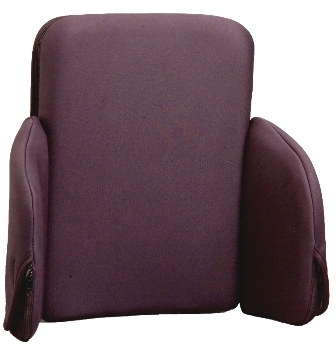 The Easy Conforming Back is also available in extended sizes with a choice of hardware.